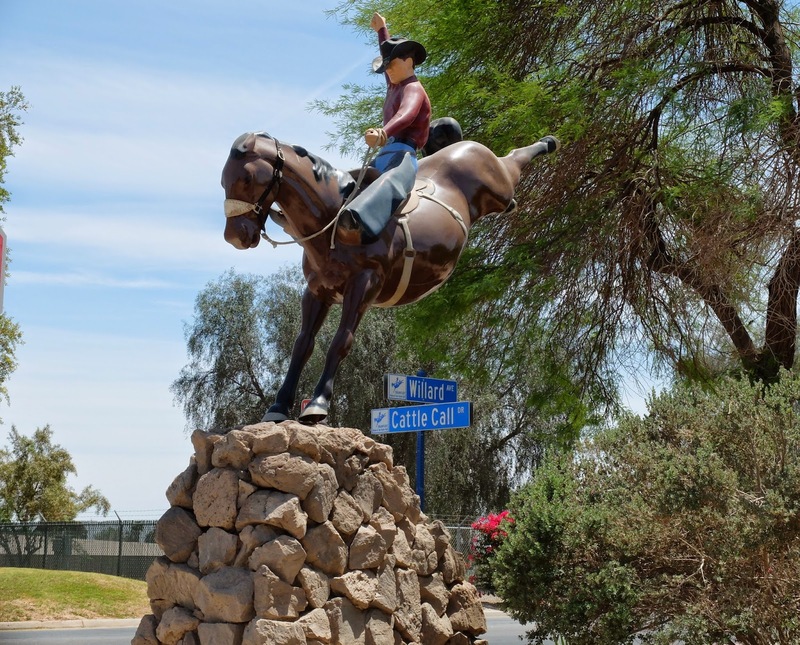 With a population of just under 25,000, this city has many significances, one of which is cattle farming and feeding industry, and this city hosts annual Cattle Call Rodeo. This city has many attractions when it comes to living here. It is a small town with a lot of nature to explore and less artificial and man made things. This small town is welcoming, friendly and family oriented, as most people know each other. Calmness of this town is soothing and safe. Agriculture and farming is the main source of economy of this town, all year round, this town serves fresh farmed food. Schools in this town are in a handsome number from elementary to the Brawley High School. Both private sector schools and district schools are in full function to give children the quality education. These schools are constantly improving their quality and facilities. These schools strive to help you in upbringing your kids into a responsible and loyal adult. Due to small population, it is easy to provide individual attention to every student by the teachers. This small town offers some annual activities that are attractive for not only the tourist but also for the residents who wait all year round for these fun moments. Cattle Call Rodeo: This event is celebrated in the month of November, to honor the cattle business of the people in the Imperial Valley. This tradition was started in 1920, when a cowboy, A.J. Kalin, came to this part of the desert from Lompoc, a cattle based company. He came to grow this industry here in the Imperial Valley, and helped fresh cattlemen to build a cattle industry as a tradition that is still followed and remembered. This traditional Rodeo is celebrated in Cattle Call Park in the mid of November every year to cherish the western traditions. The Rodeo is not celebrated alone, a week long events accompany it, which includes chili cook off on the Saturday before the rodeo, a beef cook-off, a poetry event for cowboys, and the most interesting community parade. Midwinter Fair: Celebrating the season of winter while it moves towards its end and spring is about to bloom in, the Imperial Valley Midwinter fair and fiesta is the event that is enjoyed by every tourist and resident. This is a great family fun filled week long feast, which is celebrated annually to give families some quality time. It is a great opportunity for local farmers and vendors to showcase their products, as many tourists visit at this time of the year. The Imperial Valley midwinter fair is an attraction for both kids and adults, where on one hand it caters stalls from local vendors for adults to shop and on the other hand many fun filled activities and rides for kids to enjoy. Blue Angles Show: Are you an aircraft fan? Imperial Valley hosts an Airshow every year in spring where US Navy and Marines aerobic team show their talents. This event is not to miss thing where the flying demonstrations by Marine and Navy planes is breathe taking. The sounds of roaring engines of the jets and the wind cutting techniques are one of its kind. These Squads puts up an enormous show for the aeronautic lovers. This is also an event to be enjoyed by the whole family is an awaited time where everybody comes together to cheer up the flyers. The F/A-18 Hornets are a site which locals are accustomed to watch and tourists enjoy to their fullest. Blue Angles date back to 1946 when they were formed, and their team enlists 16 officers and over 100 sailors. This event is a treat for everyone who is aviation addict and also loves to own them, then there is a tradition to call these blues as “Our Blues”. Apart from above mentioned events, there are many events that happen throughout the year and are to entertain every age group and interest. Sports events and literary events are held very often here, farming events and workshops are held on a regular basis, also some workshops and programs are held on other common industries like brewing, etc. International level certificate course workshops are also organized here to give equal opportunities to small town residents as they are given in large cities. Brawley also has a lively nightlife, where this town hosts many different concerts and festivals. Food, wine, and kids entertainment is available in this part of the Imperial Valley, where due to less population the facilities are in reach of everybody at affordable distances and affordable rates. The town of Brawley is not only rich in traditions, but also has a history not very old but interesting. This town not very big and doesn’t have a lot of fast food joints, but the locally made food doesn’t want one to feel the need of fast food. The nature and the beauty here is home for many plants and is an excellent place you to live in and organize your lifestyle in organic way. The friendly atmosphere here makes you feel welcome and at home when you decide to spend your days here. This is an ideal blend of nature and man grown vegetation which provides many a way of living they have always dreamed of, also all modern days’ facilities makes this place a fusion.